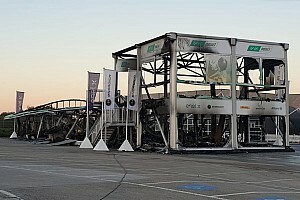 The 18 Energica Ego Corsa bikes that were set to contest the campaign were destroyed when the MotoE paddock caught fire overnight after the opening day of pre-season testing at Jerez. 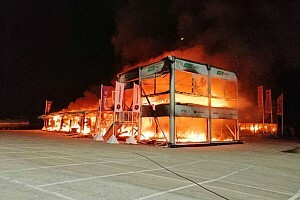 The cause of the fire is currently being investigated, but the latest statement by the organisers clarifies that “no motorcycles were charging at the time of the incident in the box in which the fire started”. In the same statement, it was confirmed that the opening race of the season, which was to be held on May 5 at the same Jerez venue during MotoGP's Spanish Grand Prix weekend, will not be taking place as scheduled. 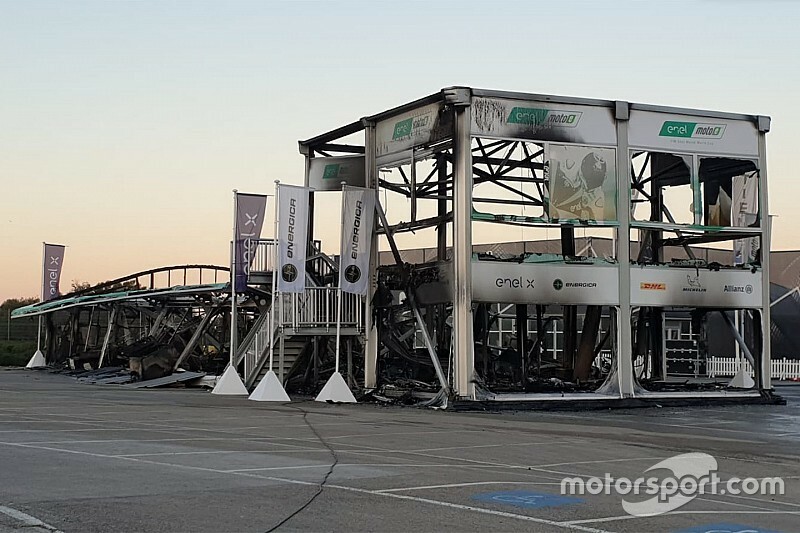 “Dorna Sports and all our partners in this new venture are committed to getting the FIM Enel MotoE World Cup back on track as soon as possible, with work already underway to begin rebuilding and replacing materials and motorcycles lost in the fire,” the statement reads. 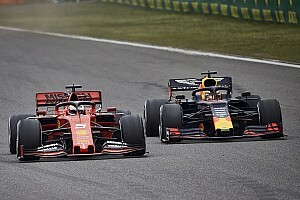 It is understood that the organisers have mooted the possibility to kick off the season during the French Grand Prix weekend at Le Mans, which was initially scheduled to host the second round of the campaign two weeks after the Jerez date. The rest of the original calendar comprised a Sachsenring race in July, a race at the Red Bull Ring in August and a double-header finale in Misano. 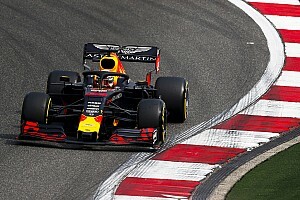 However, it is also understood that the series will look to add another date to the schedule in place of the cancelled Jerez race so as to restore a five-round calendar.